In the first part of this series, we talked about what you need to consider in terms of personal needs before selecting a vacation home. In this part, we’re going to dive into some more location-oriented tips to help you choose the right vacation property. Think about the location: This may seem obvious, but many vacation home buyers actually don’t think about the location of the home before they make a purchase. If the location of the cabin or condo is somewhere you don’t visit frequently or is very far away from your primary residence, you may end up using it less than you originally planned. So before you make a purchase, really make sure you love the area and it’s convenient to get to. Oceanside resorts are great options to consider because they offer multiple amenities and are generally in a location with access to all of the local attractions. Overall, just think carefully about where the vacation home is located. Talk to the locals: If you are looking into an area you haven’t visited much, it may prove to be beneficial to talk to some of the local residents to get a better feel for the area. If you’re one of the 42% of people who plan to buy a vacation home for vacations or as a place to have family retreats, you want to make sure the area is exactly what you’re looking for. And while the staff at oceanside resorts can offer valuable information about the area, it can be helpful to learn more about the area from people who actually live there. Whether it’s people with homes in the resort you’re looking at or just people in the area, getting the local insight can be a great way to decide if a home is right for you. Choose a reputable resort: When you’re looking into waterfront resorts, make sure you choose a company that has an excellent reputation. Purchasing a resort property can be great — having access to local amenities and having someone right there to help with any issues is a major benefit. But not all resorts are the same. Make sure to choose a resort that offers the amenities you’re looking for and provides their residents with the services they need. Overall, choosing a good resort is the first step to having a great vacation home. 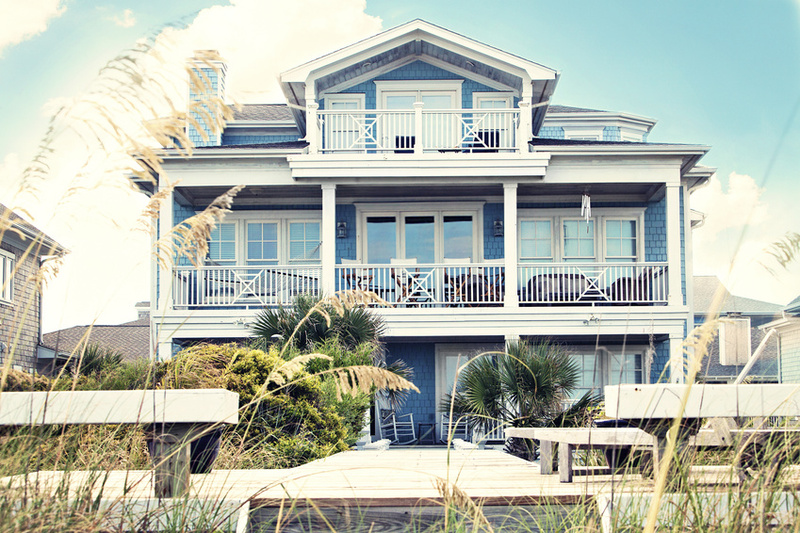 Choosing a vacation home is an important decision that shouldn’t be rushed. By following these tips, taking your time, and trusting your instincts, you’re sure to be the owner of the perfect vacation property in no time.